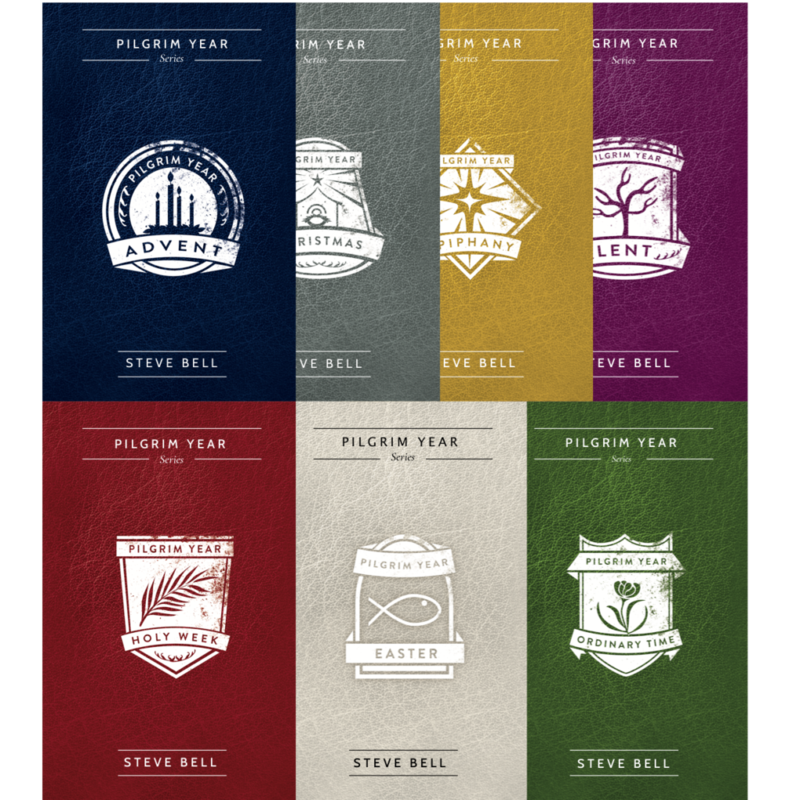 My book series, PILGRIM YEAR— a seven-book set of reflections on the spirituality of the Christian calendar year—is coming out on Novalis Press next week with book-launch events in Winnipeg and Toronto in October and November respectively. 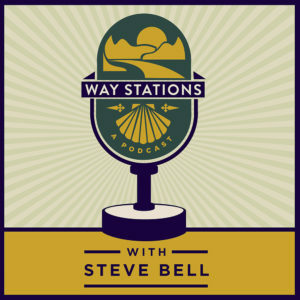 And my new podcast, WAY STATIONS, will be launched soon. Watch for announcements. 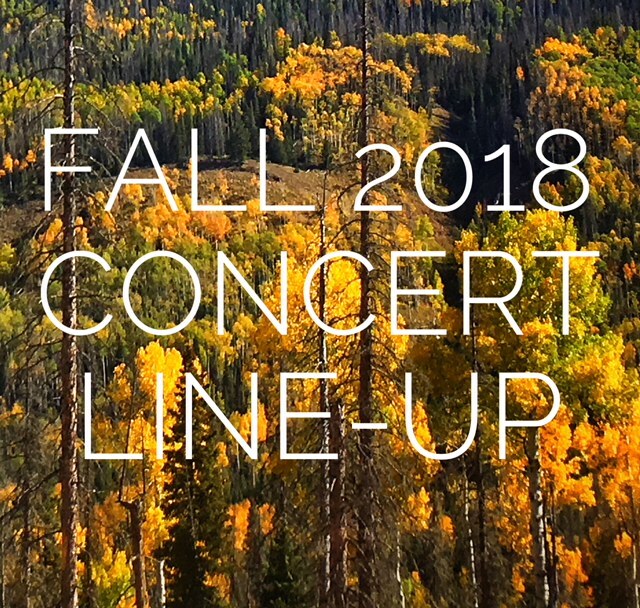 Below is a list of events for this fall. Please take a look to see if I’m in your area and share with any you think may be interested. Take note that I am doing two concerts with the Hamilton Philharmonic in December. Click on location titles for details.